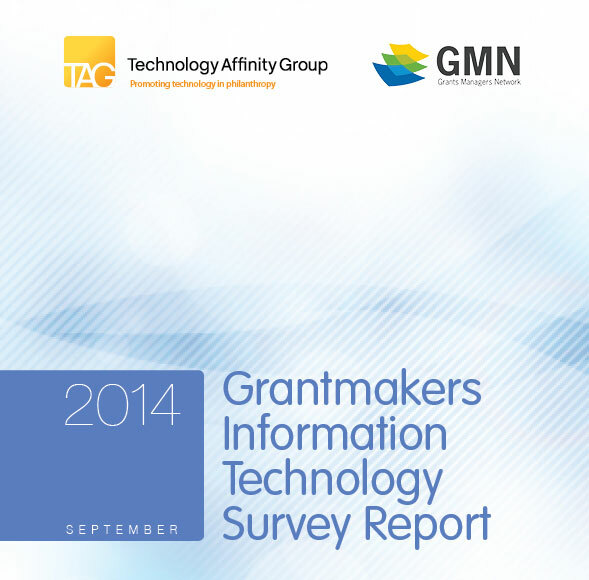 Technology Affinity Group and the Grants Mangers Network's 2014 Grantmakers Information Technology Survey Report concludes that funders are floundering with technology tools. While many foundations are progressive with respect to their grantmaking programs, they are not nearly as forward-thinking with respect to the strategic use of technology in their business practices. Almost half of the survey respondents described their technology as lagging behind and only 23% indicated that their executives totally get it. Technology Affinity Group and the Grants Mangers Network's 2014 Grantmakers Information Technology Survey Report concludes that funders are floundering with technology tools. This report from Pantheon profiles 8 Amazing Drupal Launches, including the Forum's Salesforce-Drupal Platform. In November 2013, the Forum’s Val Rozansky, along with Kim Snipes from Association of Baltimore Area Grantmakers and Bill Corkill from Council of Michigan Foundations, presented on the Drupal-Salesforce platform at Dreamforce, the Salesforce users conference. Turn organizational knowledge into action with models for knowledge sharing, proven strategies, and a six-step framework to market knowledge effectively from Bob Tobin, Williams Group. How can you tell if you are effectively using your technology resources to connect with members? Explore a knowledge management framework from ASAE that shows you how to use, enhance, and promote your technology resources.